Wherever you are, Boneshaker is coming. There’s no escape from the game anymore. Storming brand new fiction which takes the battle into your offline life. Pick this up when you put your console down. Richard ‘Trick’ Hope is used to trouble. Just not exactly this kind. 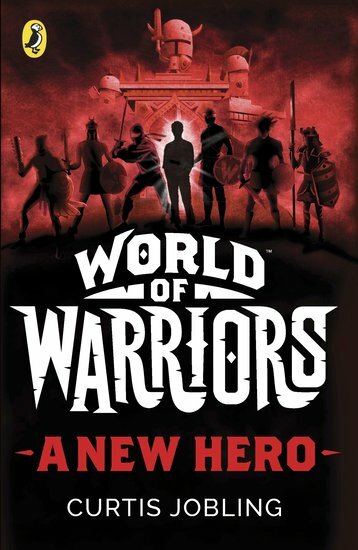 On the run from bullies, he suddenly finds himself transported to the Wildlands: a place where the greatest warriors in history have been gathered up to fight. Romans and Vikings. Knights and Samurai. They all have one goal: to defeat the evil Boneshaker. The only way to survive is to fight!